Midwest Timer Service (MTS) manufactures electromechanical timers and synchronous motors, specializing in the appliance OEM market. 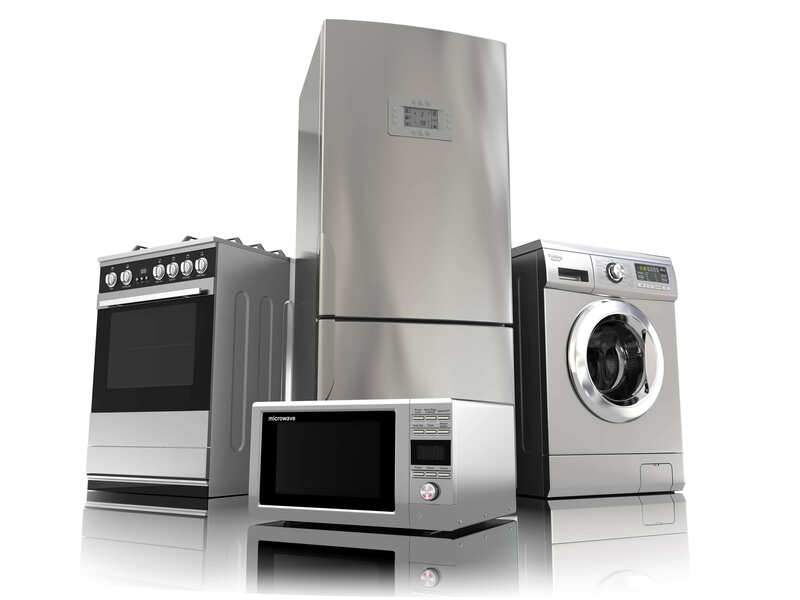 Our extensive experience with appliance applications makes us uniquely qualified to work with appliance OEMs to manufacture custom electromechanical timers and synchronous motors that will meet their specific product requirements. We proudly supply electromechanical timers to customers such as Whirlpool, Maytag, Electrolux, GE, Alliance Laundry, Dexter, and Pellerin-Milnor. At MTS, we work closely with your engineering staff to manufacture a synchronous motor or electromechanical timer to your exact requirements. Our products are manufactured to the highest quality standards to deliver the performance, reliability and value you have come to expect from our products. We offer standard timer models and custom solutions to meet your application requirements, for both simple and complex applications. Our staff will work with your engineering and production staff to develop the most effective solution for your application. Our electromechanical timers offer a wide range of features including shaft output, custom mounting and a range of cycle and interval features. The timers can be configured with up to 5 circuits and offer a range of VAC input and frequencies (Hz).